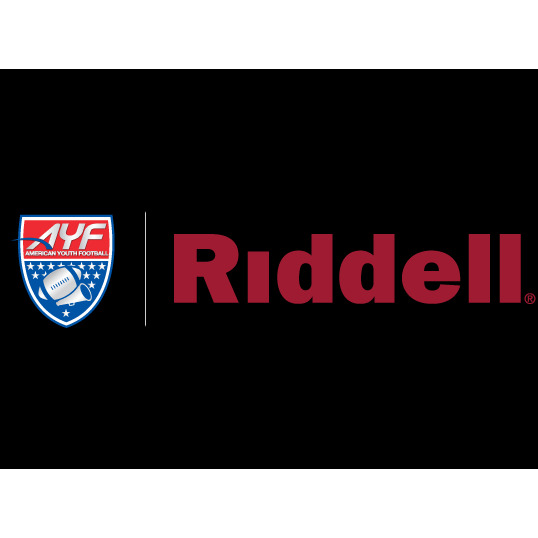 Riddell, the official helmet of the National Football League®, announces that it has signed on as the Official Hardgoods Supplier of American Youth Football (AYF), the largest youth football organization in the U.S. Under the agreement, Riddell helmets and shoulder pads will be available to some 500,000 youth members of the organization. Riddell is revered throughout the NFL and NCAA for its industry-leading protective wear. The technology built into helmets such as the Revolution Speed, for instance – worn by many NFL and college football players – is shown to reduce the incidence of concussion by nearly a third. 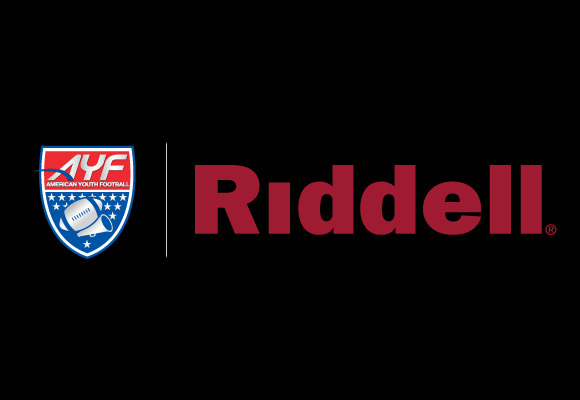 Riddell will be offering its protective technologies in the form of helmets and shoulder pads, in addition to comprehensive tutorials and educational information aimed at players, parents, coaches and administrators alike. American Youth Football, Inc. (AYF) is a 501(c)(3) non-profit corporation, and National Youth Partner of the National Football League. AYF provides support services, scholarships, grants, “Giving Back” programs and tournaments to over 500,000 youth members. Representing participants in over 2000 cities, AYF is the only youth football program with members in all 50 states and several countries worldwide. AYF is committed to Giving Back and since its inception in 1996, has successfully donated over $14 million dollars in grants and athletic product to communities that support youth football. AYF offers all-inclusive football and cheer divisions enabling every child a place and an opportunity to play. Visit www.americanyouthfootball.com for more information.